The Best Way to discoverAmalfi Coast and its surroundings! 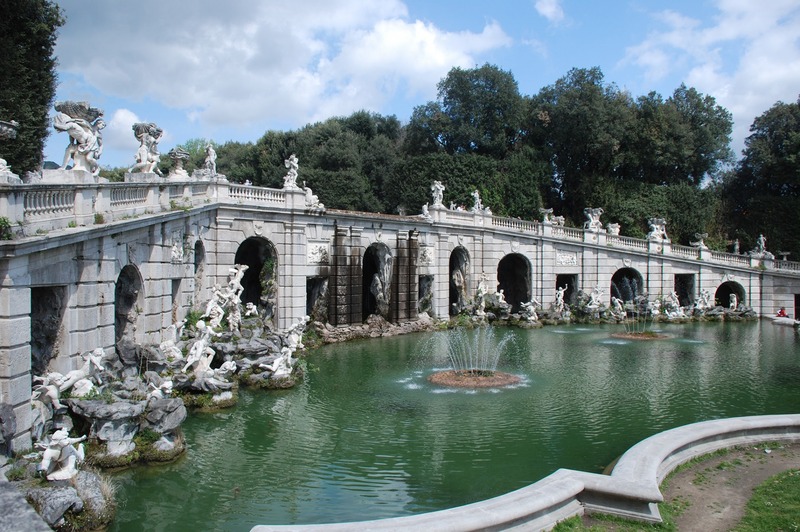 This tour is perfect for who wish to visit the beautiful city of Naples and its treasures. 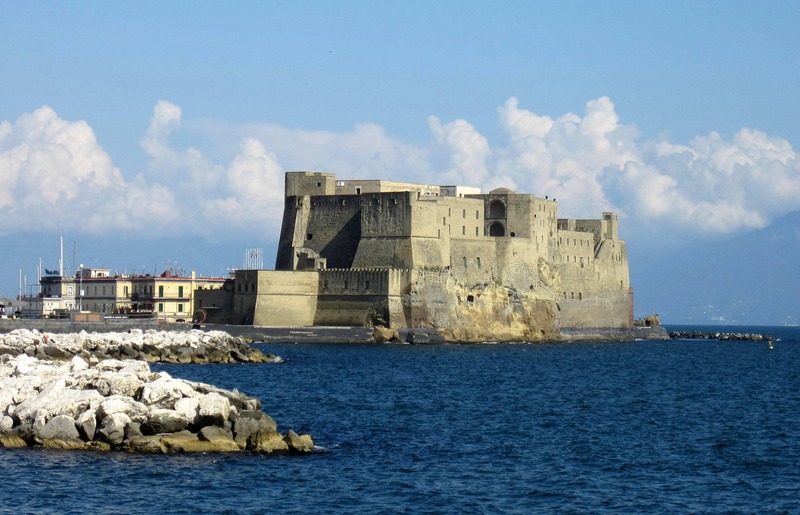 Naples was founded by the Greeks in the 7th century B.C. with the name NEAPOLIS and in it there are a lot of points of interest. You can visit a lot of famous monuments like the Maschio Angioino, the San Carlo Theater, Piazza del Plebiscito with the cathedral and the Royal Palace and Galleria Umberto where there are a lot of shops. Going to the center of Naples there is the San Severo's Chapel, where a marvelous work of great charm is preserved: the Cristo Velato of Giuseppe Sanmartino. Another beautiful Naples attraction is Napoli Sotterranea with a lot of galleries, aqueduct, catacombs and rests of the roman age. 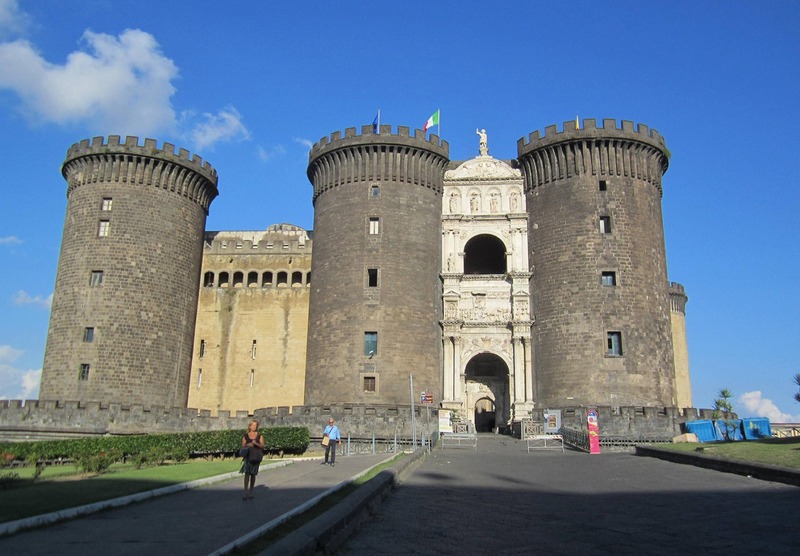 In Naples the are also a lot of museum, like the Archaelogical National Museum where are preserved a lot of the ancient remains arrived from Pompeii and Hercualneum archaeological sites. 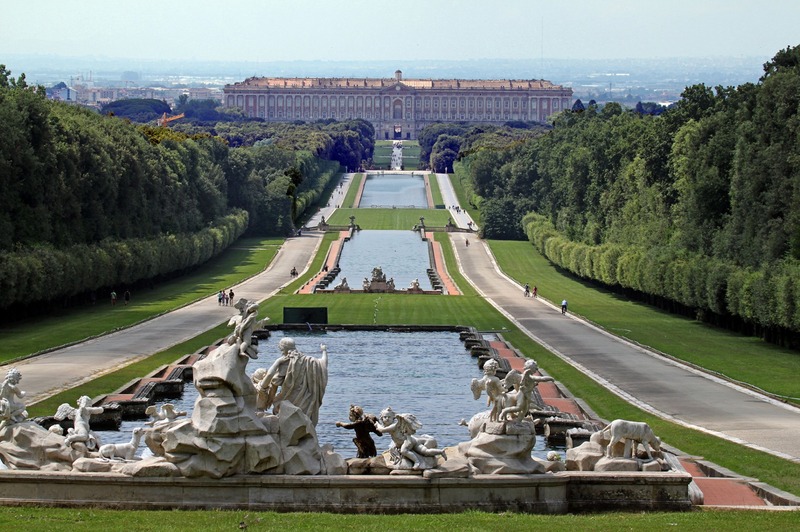 The tour goes on with the visit to the Caserta Royal Palace that was commissioned to Luigi Vanvitelli by King Charles III of Bourbon in 1750. 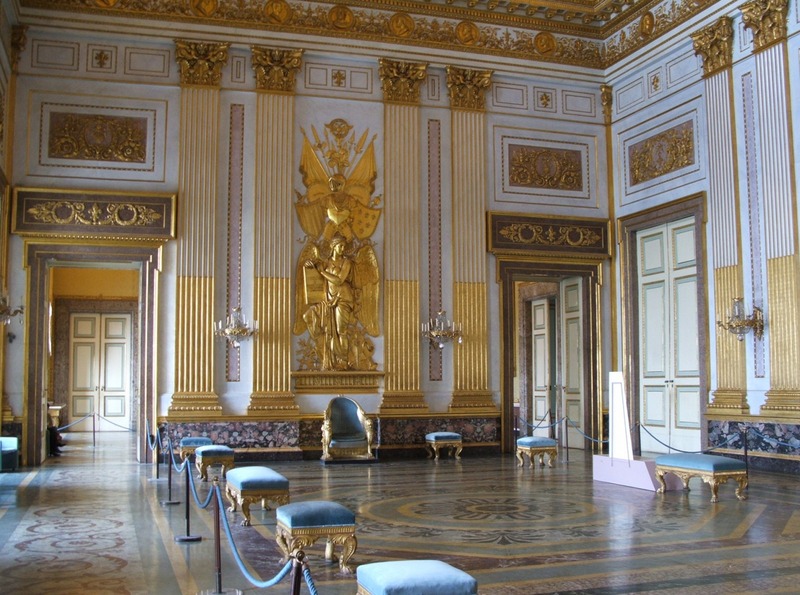 In the internal area of the Palace, the several rooms are decorated with a lot of statues, paintings and portraits of the king as well as of the beauties of Campania. Around the Royal Palace extends over a 120-hectare park: here, among groves, fountains and water features, emerge everywhere statues of heroes and gods of classical mythology, which often allude to the passion for hunting of kings.Among the fountains there are: the Fountain of Diana and Actaeon, the Fountain of Venus and Adonisthe Fountain of the Dolphins, the Fountain of Aeolus and The Fountain of Ceres. 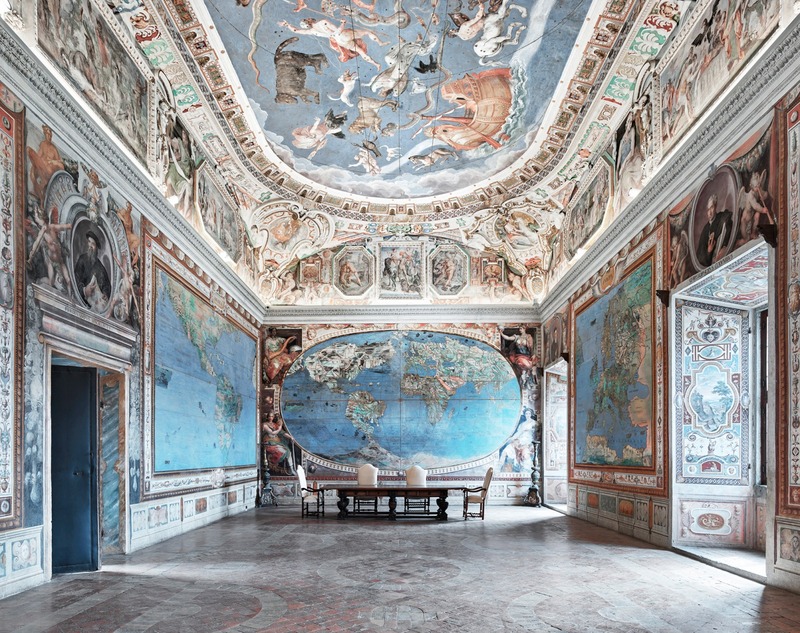 UNESCO artistic heritage from 1997, the Caserta Royal palace will show you through its beauty, why the italian artistic heritage is one of the most visited in the world.